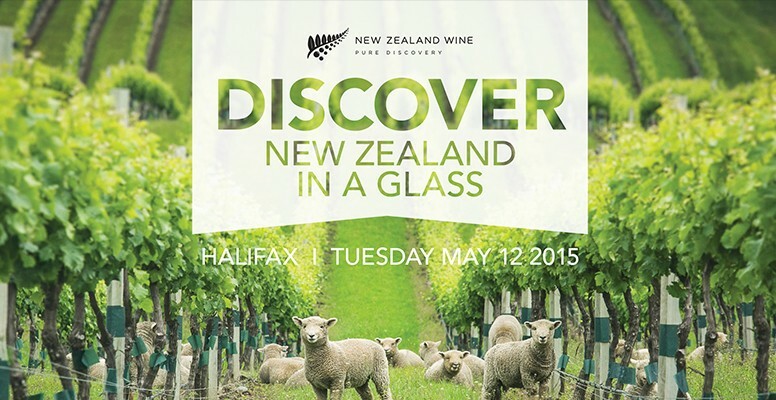 Symphony Nova Scotia teams up with more than 20 New Zealand wineries on Tuesday, May 12 at 7:00 pm for “New Zealand in a Glass”, an exclusive wine tasting and fundraiser in support of Symphony Nova Scotia. Happening in Pier 21’s newly renovated Kenneth C. Rowe Hall (1055 Marginal Road, Halifax), “New Zealand in a Glass” features more than 20 premium New Zealand wineries with over 90 wines. The event offers the opportunity to sample the wines, meet the New Zealand representatives, and try out food pairings at a number of food sampling stations. The evening also includes music from Halifax’s own Rhapsody Quintet, made up of Symphony Nova Scotia musicians Dominic Desautels (clarinet), Jennifer Jones (violin) and Shimon Walt (cello), along with David Langstroth (bass) and Diana Torbert (piano). A special highlight will be Symphony cellist Benjamin Marmen playing a piece of music on a set of Nova Scotian Crystal wineglasses. All proceeds from the event, including an on-site auction, will go toward Symphony Nova Scotia’s education and outreach programs. Tickets are $65 each, and each ticket includes a $25 charitable donation receipt. Tickets are available online here, at local NSLC stores, and through the Symphony office at 902.421.1300 ext. 230 or at fundraising@symphonyns.ca. For more details about New Zealand in a Glass, click here.